The child educational sponsorship program for Prisoners Assistance Nepal and Vinayak Shiksha Niketan English Secondary School Thimi commenced in 2003 with 11 children. The purpose was to help disadvantaged children receive a basic education to help break the poverty cycle. Since then we have reached our goal of sponsoring 100 children in these two organisations. NAFA is committed to this program and acknowledges the loyal support of NAFA members and donors. NAFA members sponsor individual children and we offer a unique service where sponsors receive their child’s annual exam results and each child sends a letter to their sponsor to maintain contact. While under no obligation to do so sponsors may send letters and photos to their student. An organisation started by Indira Rani Magar to address the problem of lack of care for the children of prisoners. She has set up homes for these children to give then a sense of family, receive a good education and to maintain their cultural traditions and festivals.. The current principal, Surendra Prajapati started the school in 1989 with a borrowed table in one room of his house and 6 students. Over the years with his drive and commitment he has developed the school to grade 10 with 1,000 students. His visionary ideas has improved the school and has a number of extra currucular activites such as a range of sports, scouts and an Eco Club. The school hosts a annual art competition for local schools and takes part in national competitions of traditional dancing, singing and drumming. Agreni has been sponsored since 2004 and is now studying Bachelor of Pharmacology in our Further Education and Training program (FEAT). Usha’s father died when she was very young. When Usha was 6 years old and was enrolled in another school in the village. A generous donor offered to pay for her education as her mother had no income and was unable to continue to pay her school fees. She is now in Grade 10 and regularly comes in the top 5 in her class. It is most likely that if Usha wasn’t in school her life would have been one of staying at home every day making wicks from cotton wool for ceremonial oil lamps. 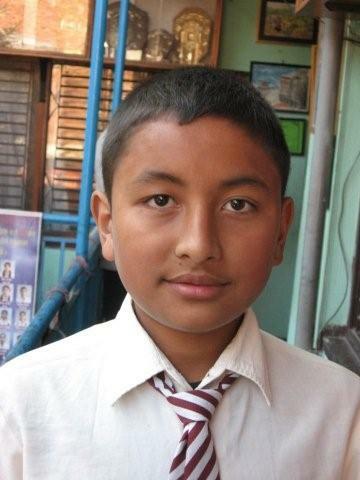 Suman Yongan is one of 4 children who came to the city from a remote area in south western Nepal with his family. The family live alongside the school in one large room with a cold cement floor. Suman’s illiterate parents are employed by the school. They work very long hours cooking, cleaning and maintaining the grounds of the school to enable all their children to receive an education. 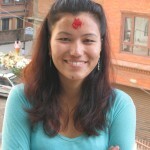 Suman receives sponsorship support. 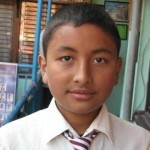 He is a very shy boy, a quiet achiever now in class 8 who has topped his class for the last 2 years. Sachin is in class 8. His father died after a long illness and his mother runs a little shop to raise her 2 sons. He tries hard in his school work but finds some of it difficult. Sachin has had to grow up quickly to help his mother and younger brother in their small home and shop. Meena was attending school with her 2 older brothers but the family were struggling to keep them all at school. It was planned for Meena to leave after class 7 to help her father make clay pots like most of the families in their town. 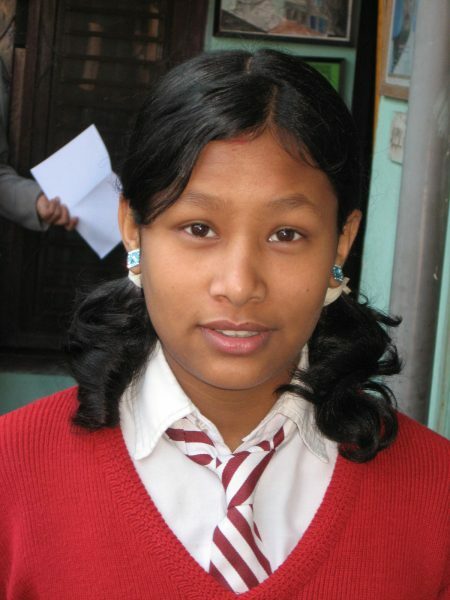 Sponsorship enabled Meena to complete her schooling like her brothers and she now has a job in an office. Rajan is the youngest of 4 brothers whose father is unable to work after a back injury. 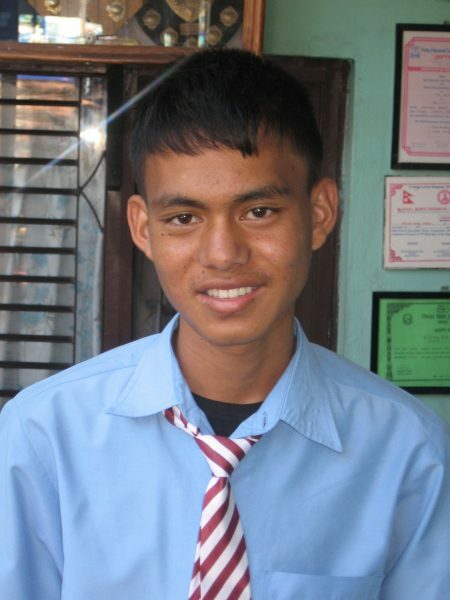 Sponsorship enabled Rajan to stay in school but he was easily distracted and showed little respect for his parents who tried to get him to settle down. After a couple of incidents his teachers recommended he be expelled but the headmaster spoke with Rajan and agreed to give him one last chance. Rajan knuckled down and passed his school leaving certificate with good grades. He decided to continue to study and is completing grade 11. His sponsor was advised of his behaviour and of the good outcome and she identified with that. She herself ran away from home when she was a teenager. She thinks they were meant to be connected in the universe! Jyoti is the youngest of 3 sisters . Their father was in prison and their mother remarried and was unable to care for them. 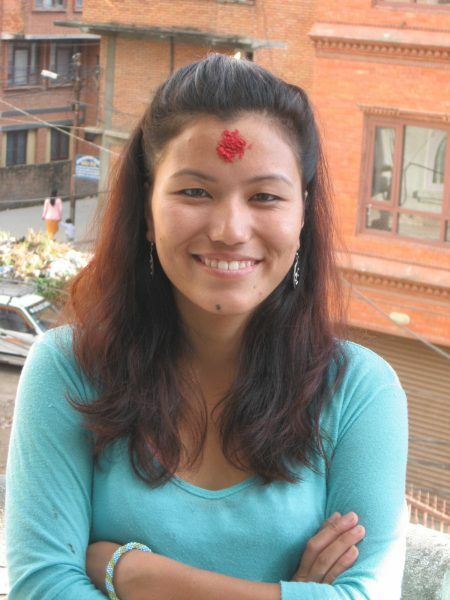 NAFA sponsorship enabled them to finish their schooling. The sisters gave each other emotional support and worked really hard at their studies. All 3 sisters have now passed their school leaving certificate and are continuing to study. They will all become productive members of their community. 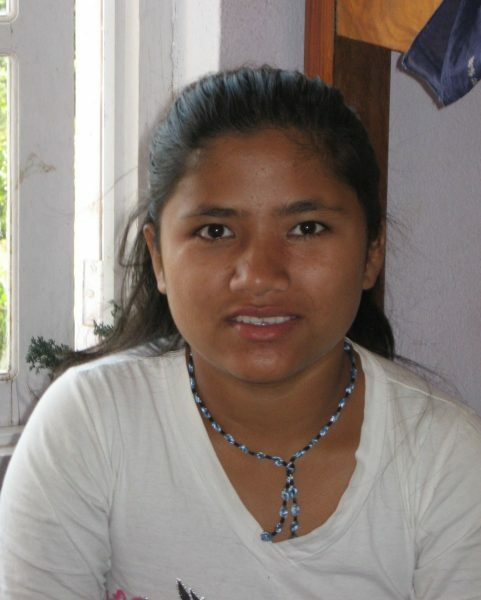 Jyoti’s dream is to be a medical officer and there’s a possibliity that her dream just may come true.